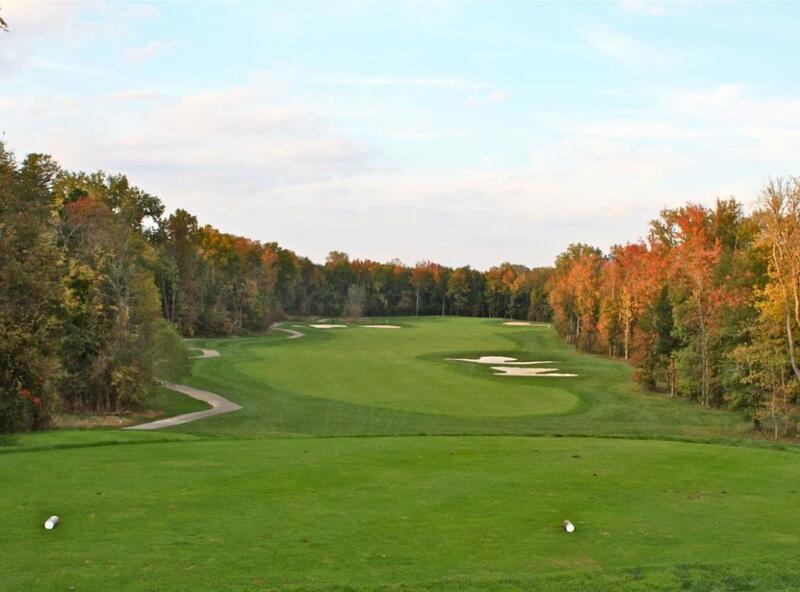 Broad Run Golf offers a very challenging, par 35 golf course designed by the renowned architect Rick Jacobson. 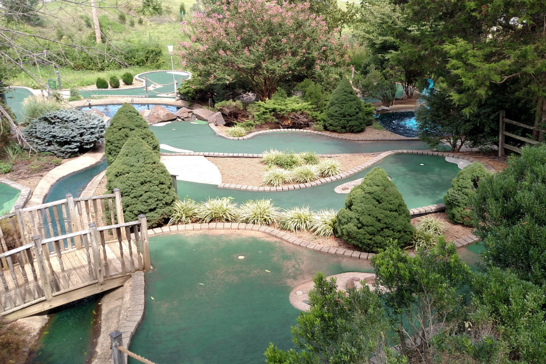 The course, which opened in 1998, is simply spectacular and is enjoyable for the entire family. 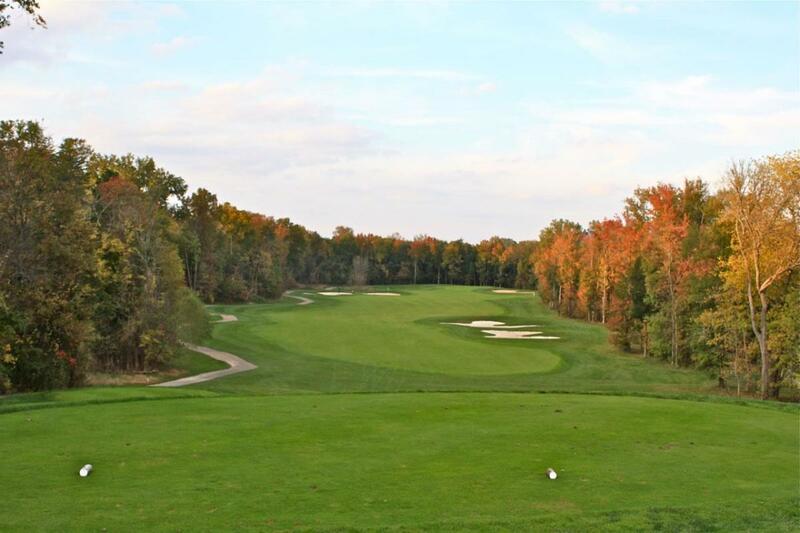 Conveniently, located 3 miles South of Manassas in Bristow, Virginia, Broad Run Golf combines a world-class practice facility with a championship, full-regulation, nine-hole golf course. It is here that golfers will find a 75 station, heated all-weather driving range complete with a 2-acre short game practice area and a 10,000 square foot putting area. But it is the golf course that sets Broad Run Golf apart from other practice facilities. 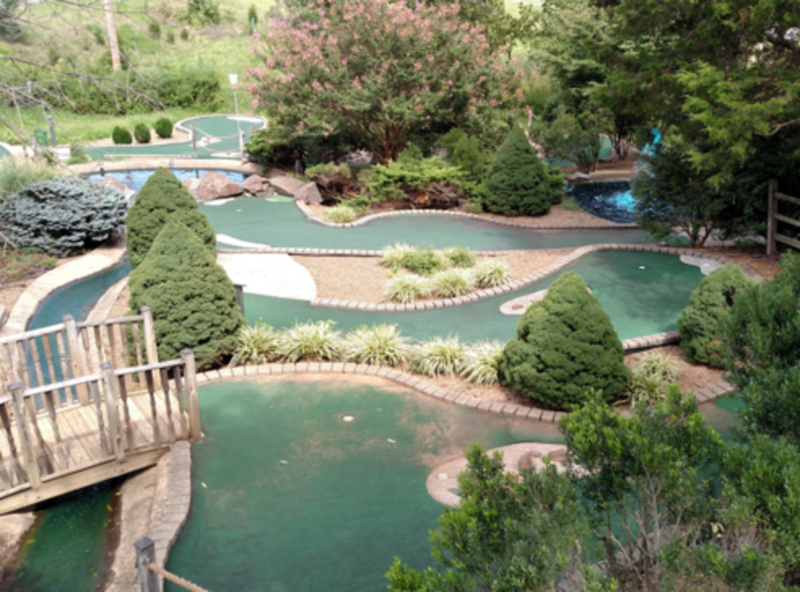 Broad Run Golf also offers a full range of other amenities including a Pro Shop and an 18-hole Miniature Golf perfect for family entertainment, birthday parties or an office outing.